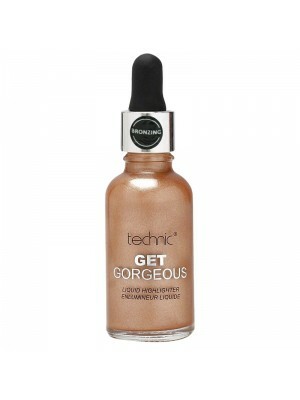 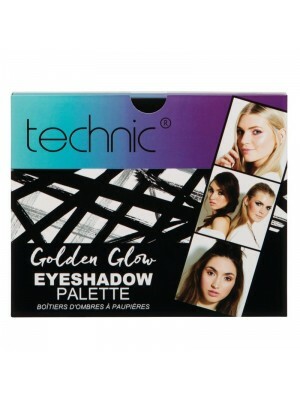 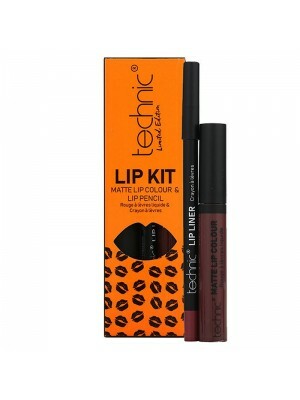 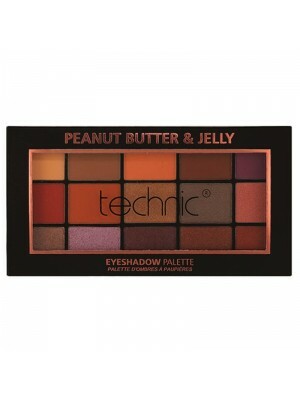 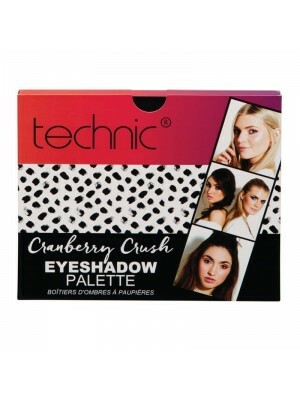 Technic is a cruelty free cosmetics brand that provide high quality makeup products. 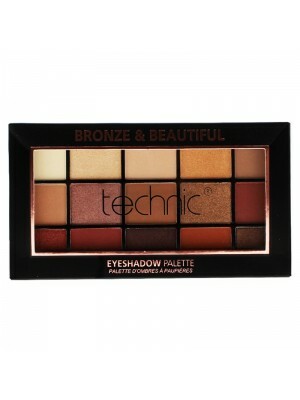 Here at Eapollo we offer a large range of Technic makeup products that can be used to create normal everyday looks to smokey night looks. 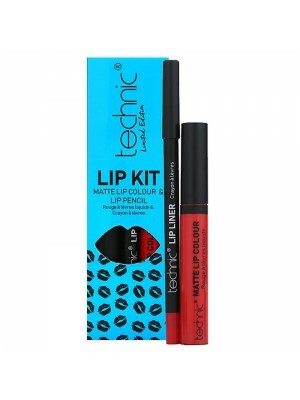 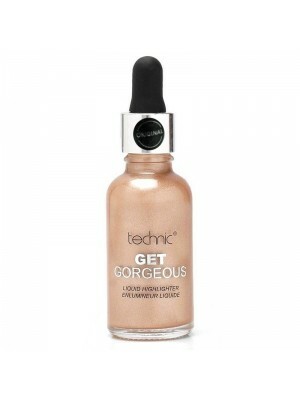 We offer a huge selection of products from Primer, Foundation, Concealer, Colour corrector, Eyeshadow, Eyeliner, Mascara, Eyebrow Pencils, Bronzer, Blusher, Contour, Highlighter, Lip Pencil, Lipstick, Lip Gloss, makeup brushes, false eyelashes and nail polish. 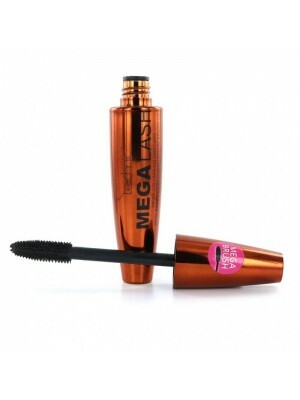 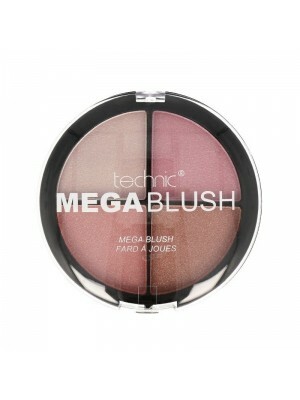 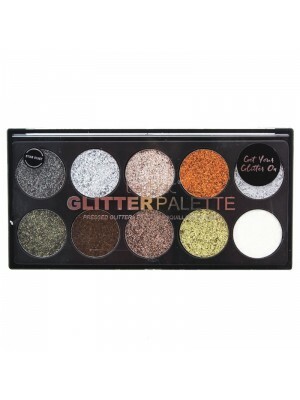 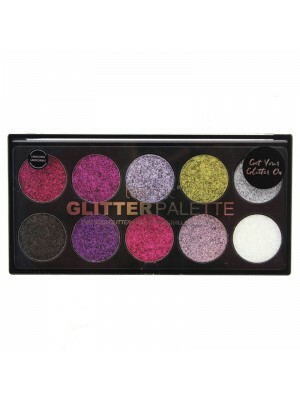 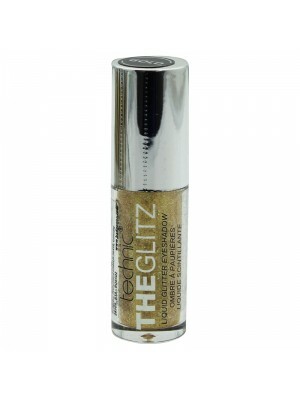 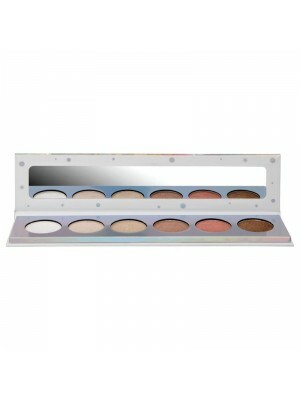 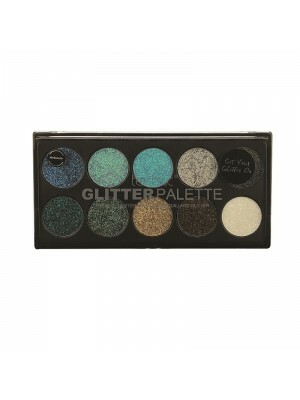 Our exclusive range is very affordable and we even offer makeup gifts in a carry case for those who are makeup artists.